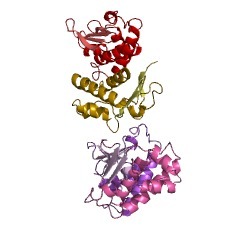 The tob/btg1 is a family of proteins that inhibit cell proliferation. 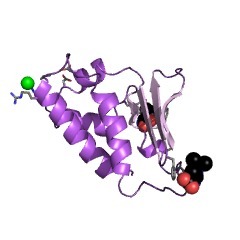 This entry represents a conserved domain found in the N-terminal of the BTG family members (also known as anti-proliferative proteins). In mammals, BTG family comprises six proteins: BTG1, BTG2/PC3/Tis21, BTG3/ANA, BTG4/PC3B, Tob1/Tob and Tob2. They regulate cell cycle progression in a variety of cell types [(PUBMED:19746446)]. 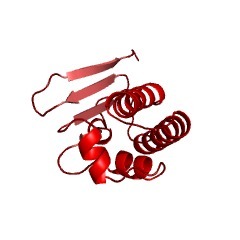 These proteins have from 158 to 363 amino acid residues, that are highly similar and include 3 conserved cysteine residues. 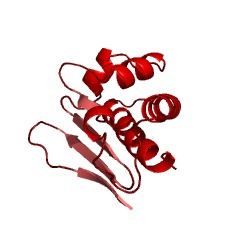 BTG2 seems to have a signal sequence; while the other proteins may lack such a domain. There are 1150 btg1 domains in 1147 proteins in SMART's nrdb database. Taxonomic distribution of proteins containing btg1 domain. This tree includes only several representative species. The complete taxonomic breakdown of all proteins with btg1 domain is also avaliable. 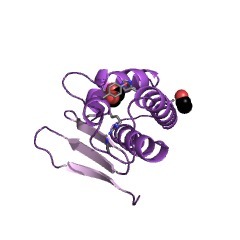 Click on the protein counts, or double click on taxonomic names to display all proteins containing btg1 domain in the selected taxonomic class. 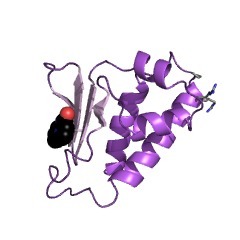 BTG1, a member of a new family of antiproliferative genes. 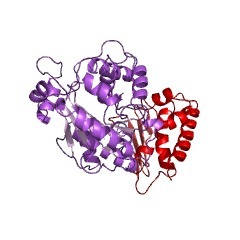 The BTG1 gene locus has been shown to be involved in a t(8;12)(q24;q22) chromosomal translocation in a case of B-cell chronic lymphocytic leukemia. We report here the cloning and sequencing of the human BTG1 cDNA and establish the genomic organization of this gene. The full-length cDNA isolated from a lymphoblastoid cell line contains an open reading frame of 171 amino acids. BTG1 expression is maximal in the G0/G1 phases of the cell cycle and is down-regulated when cells progress throughout G1. Furthermore, transfection experiments of NIH3T3 cells indicate that BTG1 negatively regulates cell proliferation. The BTG1 open reading frame is 60% homologous to PC3, an immediate early gene induced by nerve growth factor in rat PC12 cells. Sequence and Northern blot analyses indicate that BTG1 and PC3 are not cognate genes. We then postulate that these two genes are the first members of a new family of antiproliferative genes.